Managing personal and professional life are one of the most important aspect for today’s tech-savvy generation. With each passing day, there are apps being developed and launched that simplify our lives – be it professionally or personally. From utility apps to productivity apps, mobile today helps you to find & buy things online. For example, if you are planning to move in a different town/neighborhood, finding the right school for your child is one of the most daunting tasks. Their safety is of utmost importance. With the rise of crimes and sexual-predators, wouldn’t it be ideal to have an app that can help you find out location-based information for that neighborhood? Well “There’s an app for that”. Moving to a new town, new neighborhood doesn’t need to be a pain anymore. 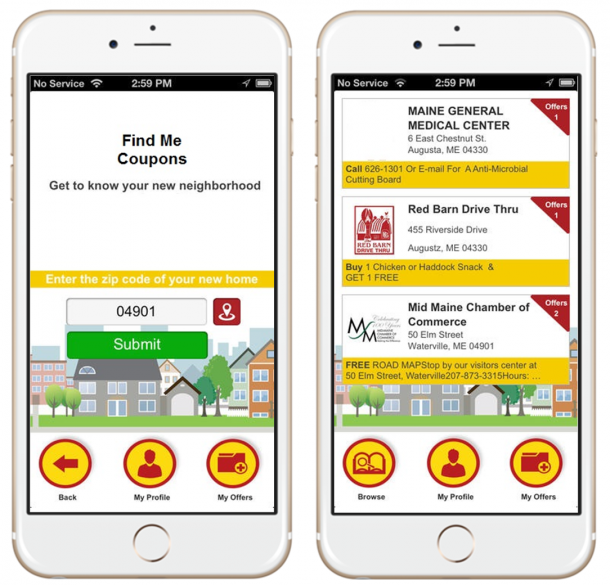 We’ve developed a mobile solution that provides the right information to help ease the process of moving to the new neighborhood. Rishabh Software developed this innovative school finder mobile solution that provides location specific information about schools. It provides details of the schools in the neighborhood with its ratings, demographics, and overall quality of the education. User can compare various schools based on parameters such as educational programs, amenities, enrollment and performance. Users can follow schools on Twitter and also add email to receive updates from schools. This location-based school app can be used by parents to locate schools and it also empowers local government authorities to update latest school information. The location-based app can be also be accessed from tablet devices. 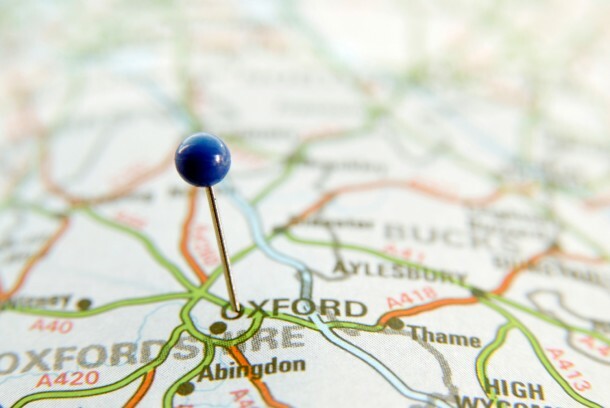 With this school finder mobile solution, users can simply pinpoint their location on a map or input an address, and the schools that serve that neighborhood will appear on the map. Realizing that child safety is a concern for everyone, the geo location based mobile application also identifies sexual predators within an appropriate radius of a specific location. Specifically, the sexual predator’s name, photo, location, physical description and criminal charges are displayed. School locator leverages the publically available information and works on the local government information model. This location-based mobile solution not only notifies users about the neighborhood they are in, but also shows the district boundaries so that they can determine how close they are to the school. Enterprises, Universities and Institutes can now utilize location-based apps to publish information like coupons/deals, notices, maps and other updates they would want to share with the users. Rishabh Software is a trusted mobile solution provider in integrating location-based services for native and cross-platform app development. Get a Free ConsultationLearn how you can implement a geo-location based mobile solution like school locator.